Katleept & her partner Drew are having a bit of difficulties due to some health issues and they could really use your help. And to quote Kat, "Any help is greatly appreciated and greatly needed. Thank you, all, for all you do!! And even if you can't help yourself, maybe you can share these links with someone who can?" Any lil bit helps, whether it's a signal boost, or a few dollars. Kind words and well wishes to let them know they're not alone, anything. 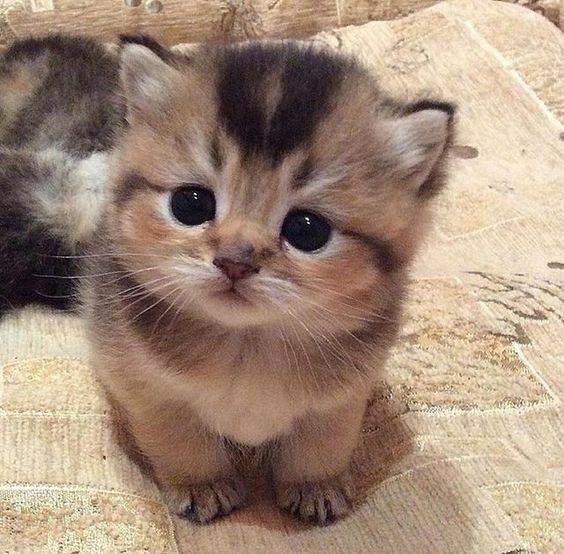 And because Katleept loves them, here's a fluffy kitten as a thank you. Thank you for sharing, Kira. And such a cutie!